Let me introduce you to 'La Bruyle'. 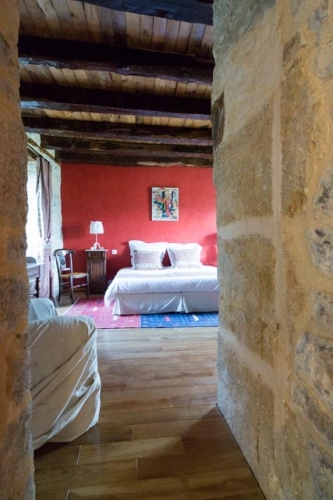 It is a charming guest house located at Colonjac, close to Saint Michel de Bannières, in northern Lot. In 2013, I was there twice to produce photographs which would be used on the future web site. Let me tell you that I am rather proud about how the photographs came out. 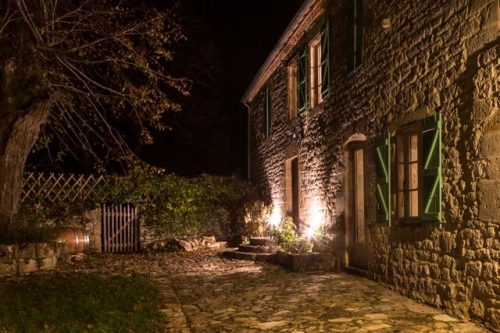 I was not there as a paying guest but the way I was treated and my needs were met lead me to believe that a stay at 'La Bruyle' can only be a treat.